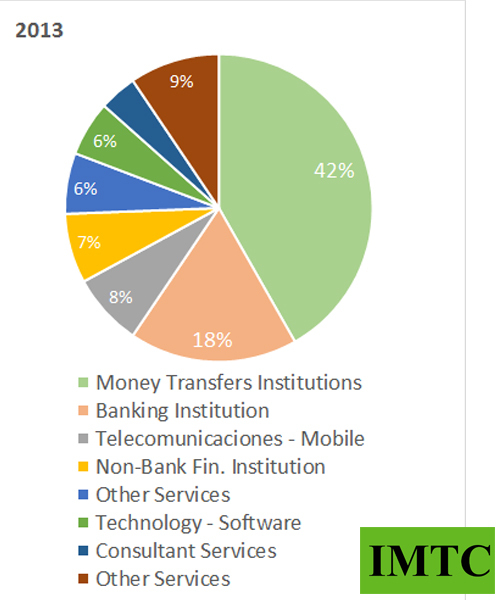 IMTC attendees include bank and non-bank financial institutions, international money transfer companies, remittance service providers, card companies, payment processors, merchant service providers, telecommunication networks, mobile money service providers, retail chains, financial services organizations, foreign exchange firms, VCs & blockchain-based remittance services, bill payment, airtime & package transportation/delivery providers, as well as many other complimentary services providers and providers of industry services such as legal, compliance, bonding, auditing, software, IT development & security, etc. 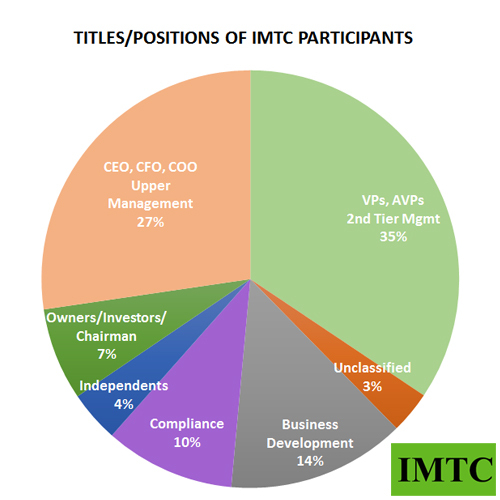 The main purpose of IMTC is to provide a stage for executives to network with colleagues from all sectors of the industry to develop partnerships that move the industry forward. Our conference sessions bring current issues to light challenging participants to interact, comment, share their views & opinions, discuss and understand trends and discover opportunities. 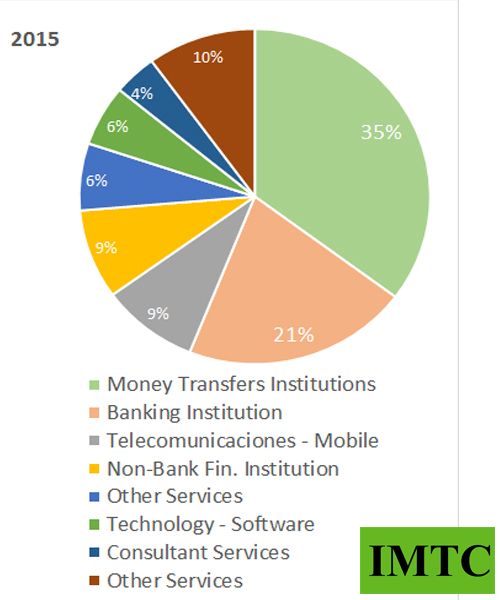 IMTC enables sponsors to showcase their products and services and facilitates the development of partnerships, increasing the reach of payment & communication networks and encouraging innovation and cooperation in the field. 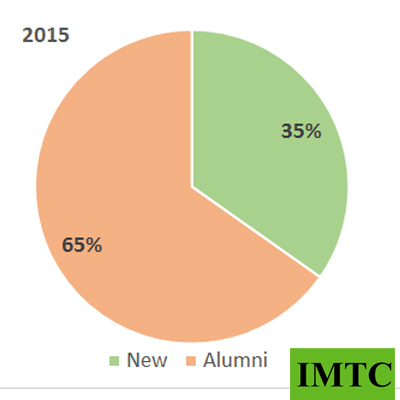 IMTC partners with industry associations worldwide and encourages fintech start-ups to come and showcase their ideas. 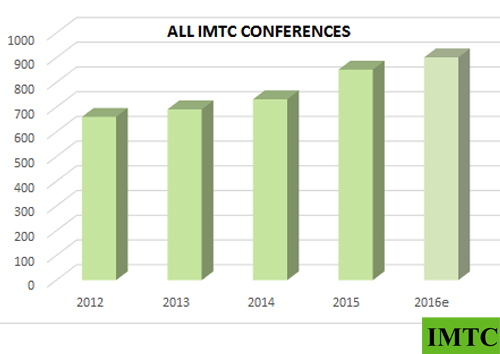 Check all the conferences we have done since 2010 (conference books).